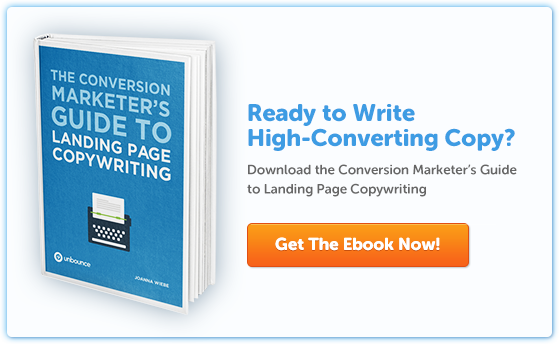 Bummed that your landing page copy isn’t converting? These eight simple steps will help get you on track. Image by Craig Howell via Flickr. 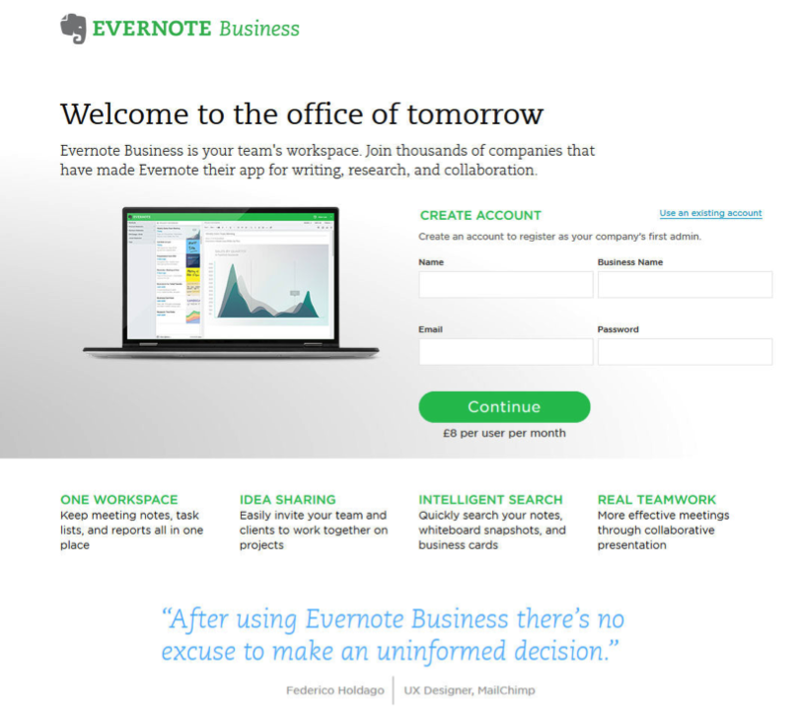 Writing landing page copy sounds pretty straightforward – until you actually sit down to do it. It may feel like there’s a ton of guesswork that goes into writing a high-converting landing page, but that doesn’t have to be the case. A detailed, step-by-step process could be all you need to get out of your funk and write a killer landing page. So, what do you say? 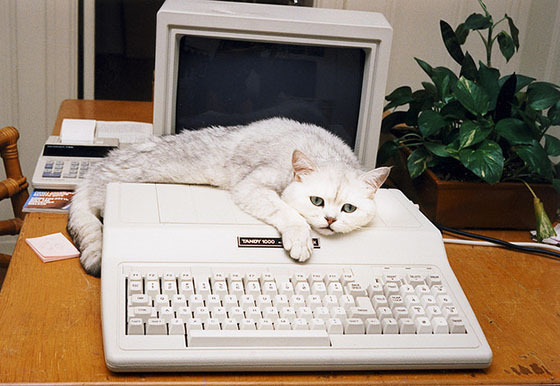 Shall I show you a painless process to writing copy that converts? An optimized landing page attracts qualified prospects and filters out people who aren’t right for you. Before you start enticing the right visitors to buy or subscribe, you need to know who you’re seducing. Start with some simple demographics so you can visualize that person. Male or female? Is she mid 20 or well past 50? Does she drive a shiny Mini convertible or a battered Ford? Kids in tow or enjoying single life in the city? Once you can imagine who you’re talking to, sneak into their mind. What are they struggling with? What’s keeping them awake at night? What are they dreaming of achieving? You can’t write high-converting copy without getting to know real customers. Whether through a survey, focus group, or face-to-face, do whatever it takes to understand them and their inner motivations – so you can then make them crave your products. Optimized landing pages attract qualified leads and filter out those who aren’t right for you. Now that you know who you want to seduce, you’re ready to research and plan your message. Think about your prospect. What are the benefits they’re looking for? How does your product help them? Phone existing clients and ask them to describe your product and why they’ve chosen you. Ask open questions in a customer survey. In summary, writing seductive copy is all about joining the conversation already going on in your customer’s mind. Give them the feeling you understand them. Offer exactly what they need – in their words. 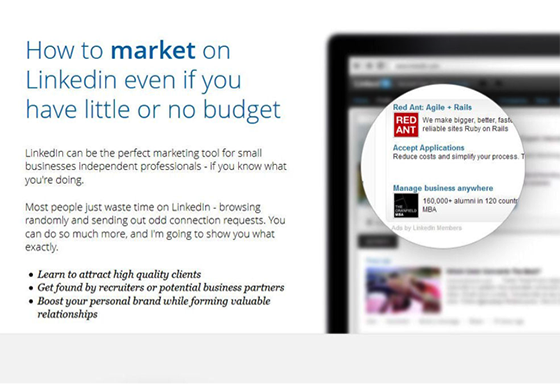 Do you want people to start a trial, sign up to your newsletter or buy your product? Once you know what you want to achieve, it’s easier to work backwards and review what’s required to tempt readers to push that button on your page. All information that doesn’t contribute to that goal causes friction, distraction and a potential loss in sales. Now that you have a solid foundation in place – now that you know who you want to talk to and what you want them to do – it’s time to start writing. Your unique value proposition confirms to visitors they’ve arrived in the right place and that your offer is what they’re looking for. A unique value proposition comprises a headline and a subhead, and often a short list of bullet points or an explanation of how your product works (whether a short video, a combination of images and text, or only text). Your UVP should briefly communicate what value you offer your visitors and it should differentiate you from others in the marketplace. 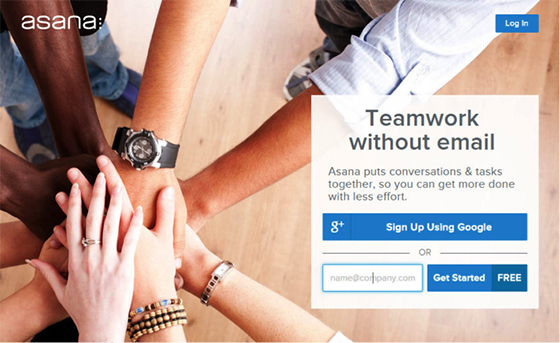 Asana’s unique value proposition is simple and clear. Note how the subhead explains the benefit: getting more done with less effort. Though your UVP is generally distilled in your headline, it can be reinforced elsewhere on your page. 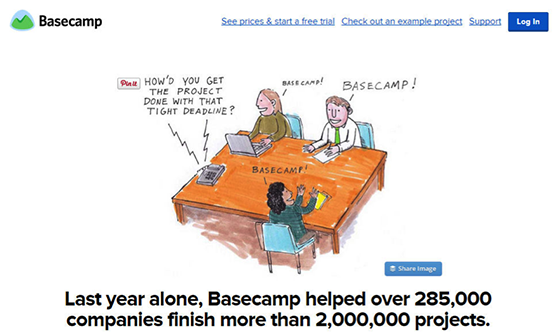 The prominently featured cartoon on Basecamp’s page explains the benefit of their tool – getting projects done with tight deadlines – which is repeated in the headline by highlighting how many companies have finished projects using Basecamp. If you’re wondering how to phrase your UVP, read the research you’ve done in step 2 again. Which message comes across most strongly? Which words are repeated again and again when customers describe what you do? To get people to buy your products (or even to download a free ebook! ), you need to be persuasive. But it’s not enough to tell your audience how good you are and how much they’ll benefit. You also have to anticipate their objections and overcome them one by one. What about your potential customers? Do they think you’re too expensive? Do they hesitate because they think they don’t need your product? Or are they concerned about quality or customer service? If you’re unsure, call a few customers and ask them. Before they decided to buy from you, why were they in doubt? What were the obstacles to buying from you? Your landing should counter your prospects’ objections before they can even think of them. Your headline has enticed your visitor to start reading. Your body copy has explained how your product will make their life better. You’ve presented all information so readers can click your call to action. But … why should your reader believe you? The web is brimming with sleazy salesmen and creepy charlatans. How can your reader know your business is solid and sound? Trust elements like number of users, reviews, ratings, test results, press coverage, and short testimonials can put your readers at ease and overcome any nagging doubts about you and your offer. Don’t put just any testimonial on your site – put your testimonials to work. Think about how a testimonial can overcome an objection. Why is your reader still hesitating? What’s his main objection? When you ask customers for a testimonial, ask why they were hesitant to sign up or to buy. Then ask them to explain how they feel about your product now that they’ve received it. Ask them to provide them specific details of how your product made their life better. Then use your testimonials to nudge people to take action. Put your testimonials to work on your landing page. How can they be used to overcome objections? Proofreading your text to catch grammar goofs and spelling errors is only a small part of editing. Check whether you can increase your credibility. Try to make your text more persuasive. See whether you’re engaging enough or not. Create clarity and simplicity. Check whether you’ve listed all the key benefits and whether you’ve overcome the main objections to your main call to action. Make your claims more specific to increase credibility. Hundreds of users, for instance, sounds like marketing speak. But 493 users sounds like a credible claim. Replace jargon with everyday words. Remember your research phase? Use the same words your customers use. Shorten your sentences to make your text more readable. Don’t worry about starting a sentence with And or But. Even Apple copywriters do this. Tighten your text. Words like actually and really are unnecessary. Read your copy out loud. Re-write the parts where you stumble over your words or where you sound sleazy. Your prospects are in a hurry. To get them to take action, edit your message so it’s concise, clear and persuasive. Of course, you don’t want to sit back and relax. 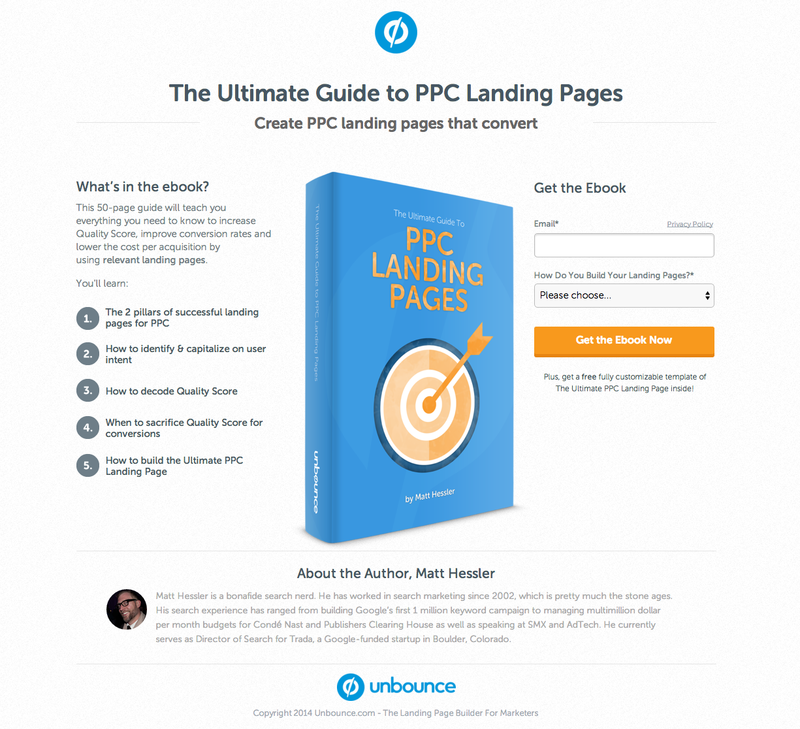 A landing page is never finished. A/B testing helps you validate assumptions and continuously improve your conversion rates. The unique value proposition: Do your headline and subhead join the conversation already going on in your reader’s mind? When DCFinder changed its headline from “Pinpoint and Eliminate Duplicate Content” to “Avoid Losing Rankings, Traffic and Money,” their click through rate increased by 68%. 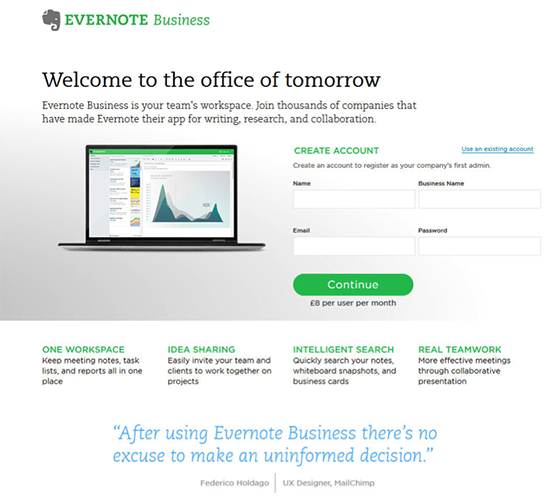 The call to action: Does your call to action spell out the logical next step for your visitors? In several tests, Joanna Wiebe found that changing the button text had more impact than changing the headline. The amount of information: Have you given visitors enough information to take action? Have you perhaps overloaded them with too much information? 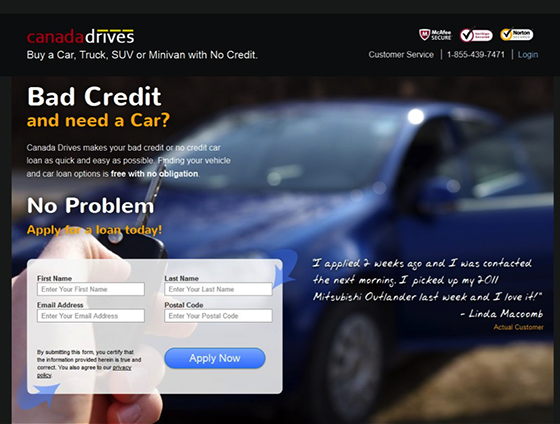 By removing FAQs from their landing page, Assessment Day increased conversions by 62%. The objections: Have you overcome the right objections that prevent people from taking action? When Conversion Rate Experts understood the objections to signing up for Crazy Egg, they increased conversions by 363%. Trust elements: Have you instilled enough confidence to take action? By simply moving around testimonials on his ebook landing page, Michael Aagaard increased conversions by 64.53%. Creating seductive sales copy isn’t only about your writing skills. The “secret” to being persuasive is to choose the right customer and deliver a product they will love. Understand exactly who you’re writing for and what makes them tick. Hold an imaginary conversation together. Answer your prospects’ questions and take away all their objections. And show them your passion for your business.